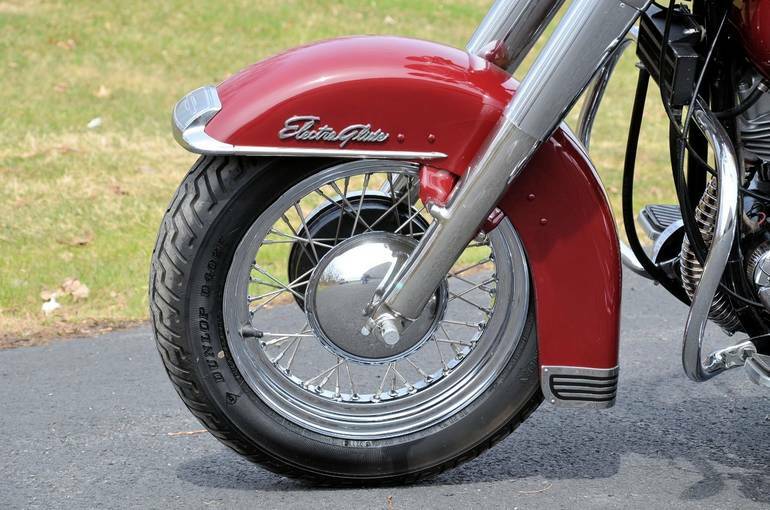 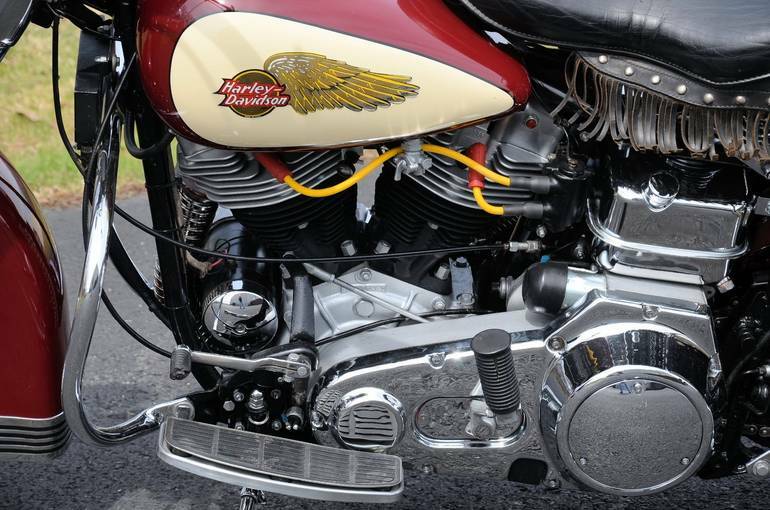 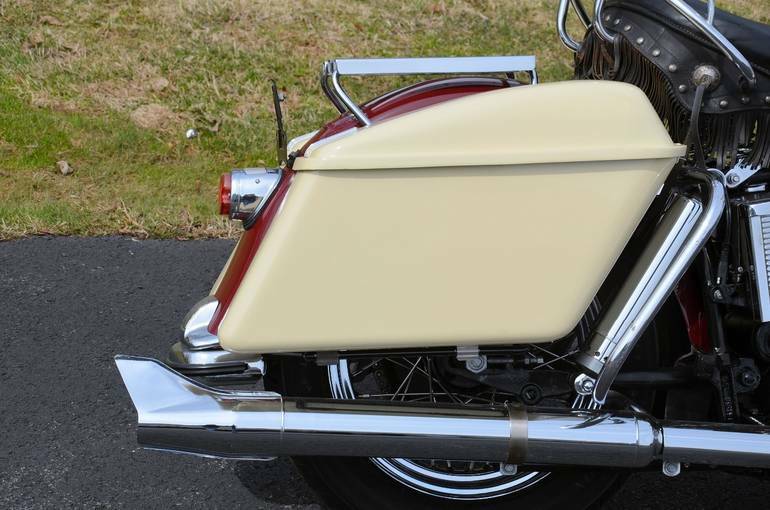 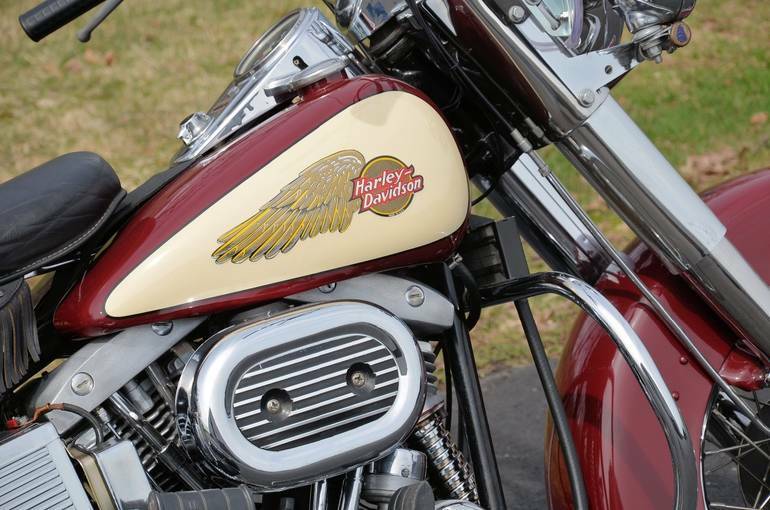 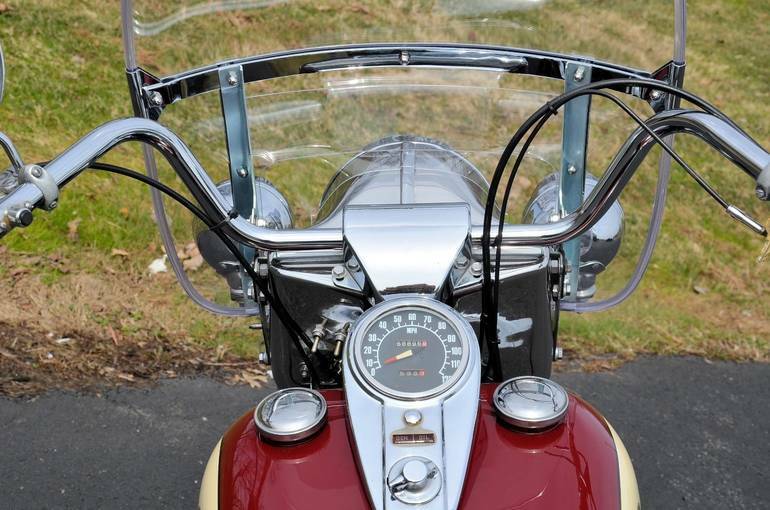 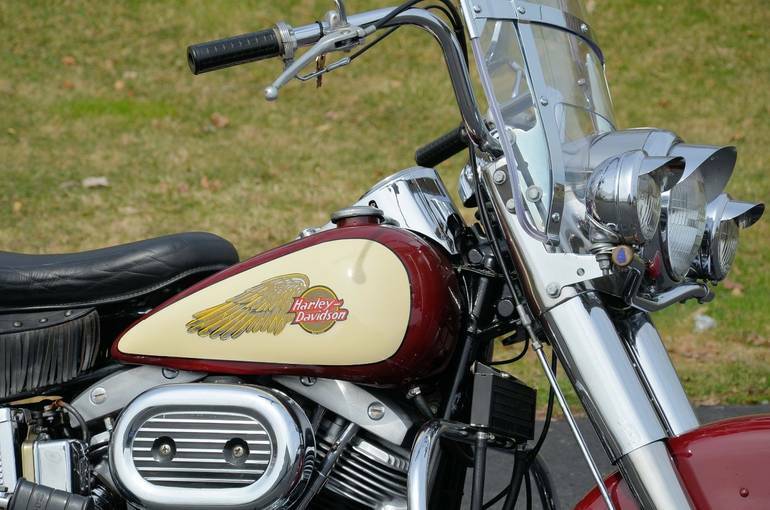 1969 Harley-Davidson ELECTRA GLIDE FLH SHOVELHEAD, Two Tone Burgandy & Antique White w/ hard saddlebags. 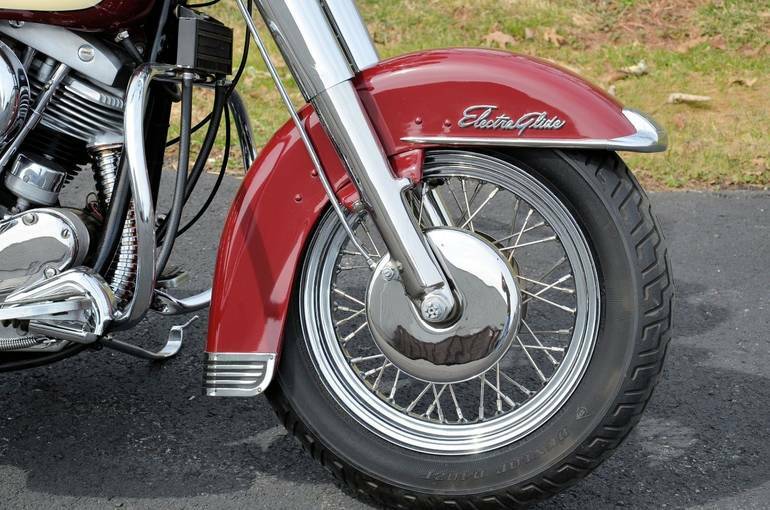 Bike was restored a few years back and in beautiful condition. 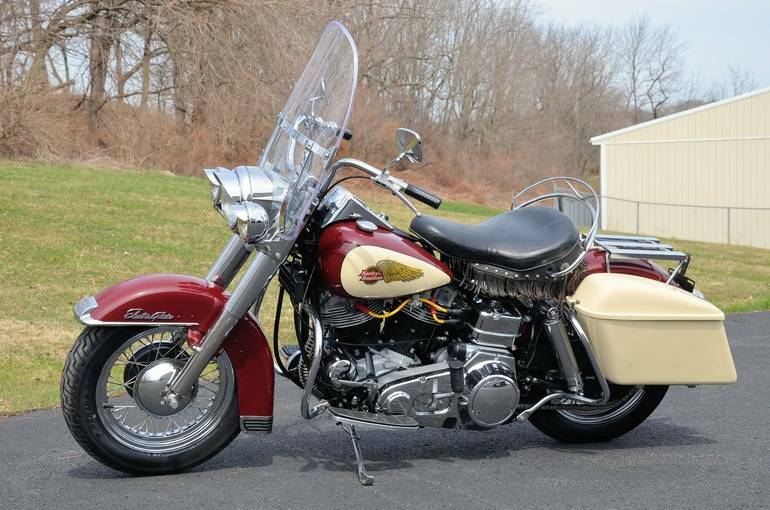 Rare last year for the PanShovel motor (Panhead flatside bottom end and Shovel Heads). 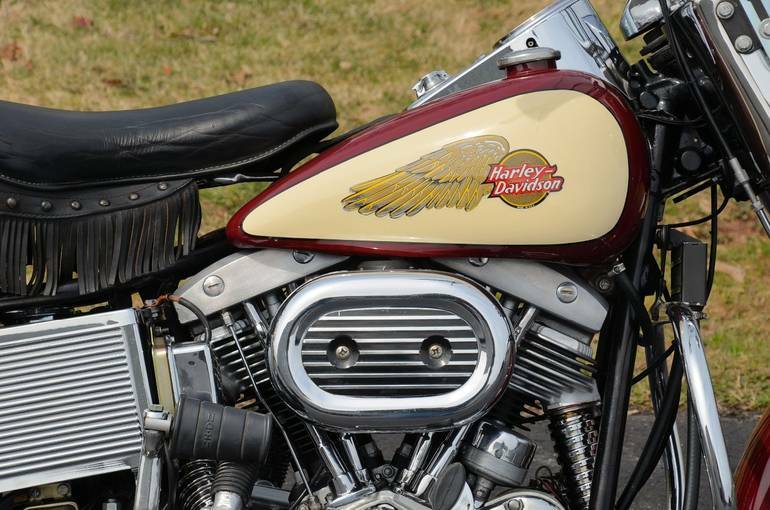 Can be a Museum/Show bike or can be ridden anywhere. 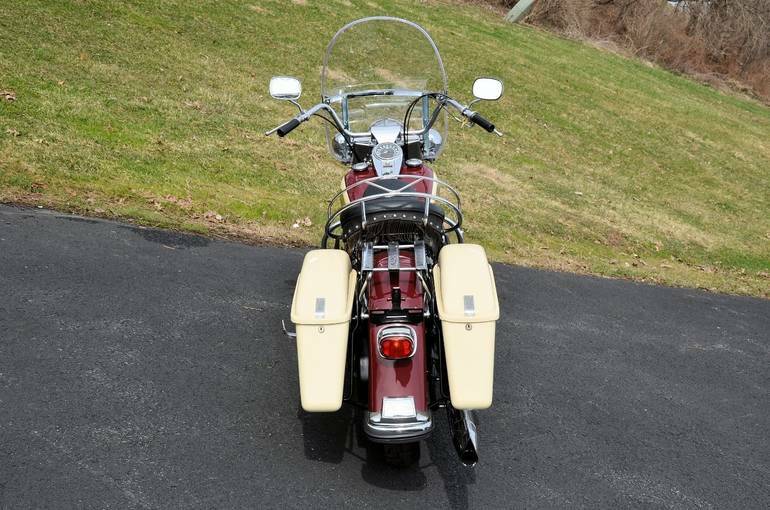 Showing 68,894 miles but bike was obviously rebuilt/restored. 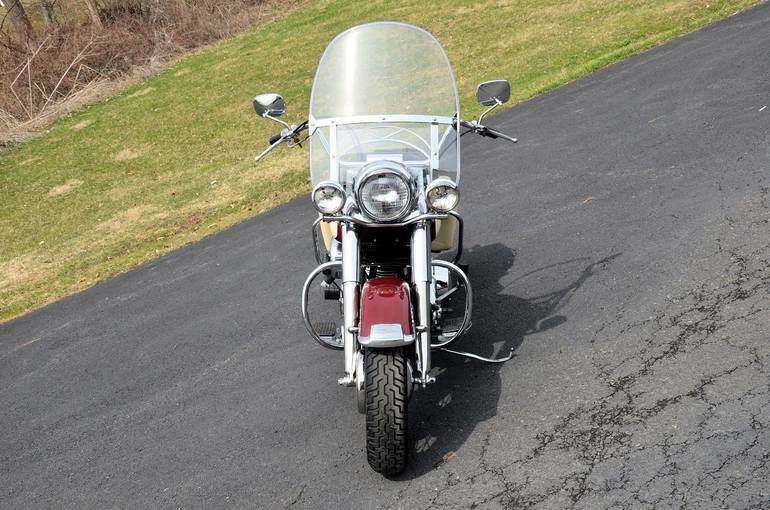 Teh front end/sliders have been chromed, new beaded windshield, leather buddy seat w/ rail, chrome 3 channel luggage rack, chromed oil tank, chrome cam cover, chrome primary cover, oil cooler, headlight & passing lamp visors, front & rear engine guards, & much more. 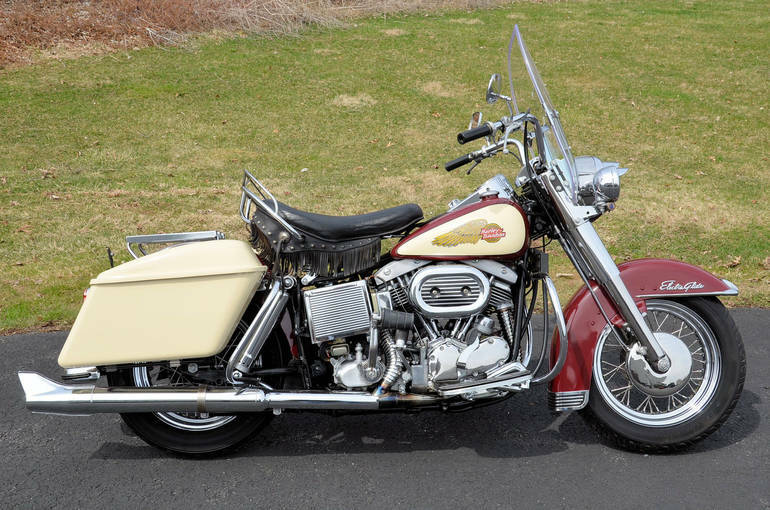 All Harley-Davidson pictures are kind of Harley-Davidson HD motorcycles picture was taken, including motor fuel gauge, engine, engine mounts, tires, fuel tank, the car handles, lights and so on, 1969 Harley-Davidson ELECTRA GLIDE FLH SHOVELHEAD CLASSIC full-screen viewing,1969 Harley-Davidson Motorcycles today Price: $15,995.